Located on the shores of Lake Placid, Wildwood on the Lake is the perfect destination for a relaxing New York vacation. Here, you can pick from a variety of accommodations including cozy lakeside or poolside rooms and efficiency suites, and comfortable cottages. 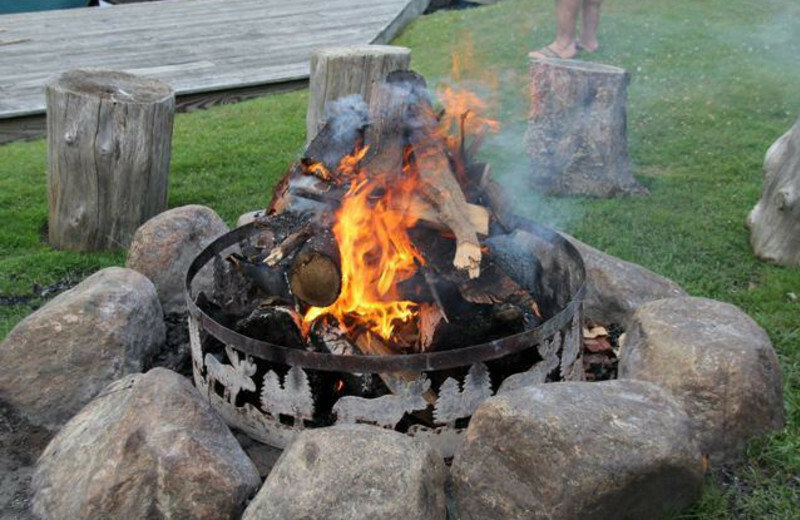 Each lodging type offers its own selection of amenities such as television, kitchenettes, fireplaces and Jacuzzi tubs. When you're not unwinding indoors, you will find plenty of exciting activities to enjoy just outside your door. 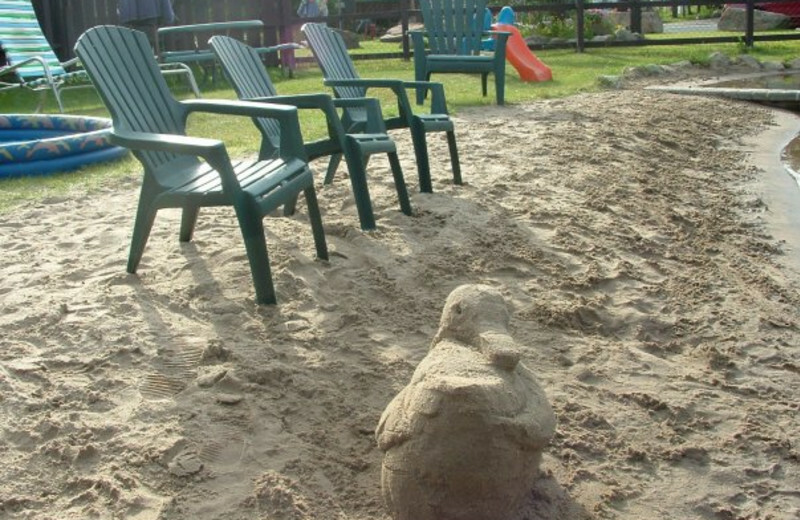 The kids will love splashing around in the lake or playing on the sandy beach. You can take things up a notch and explore the local hiking trails or join in on a guided fishing trip. In the winter, the area transforms into a wonderland for skiing and snowmobiling. 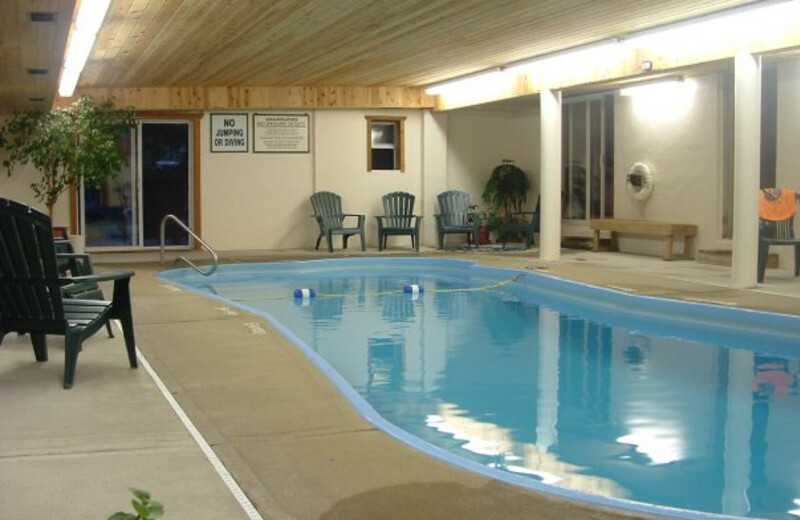 You'll love soaking in the heated indoor pool and hot tub after a day out in the snow! 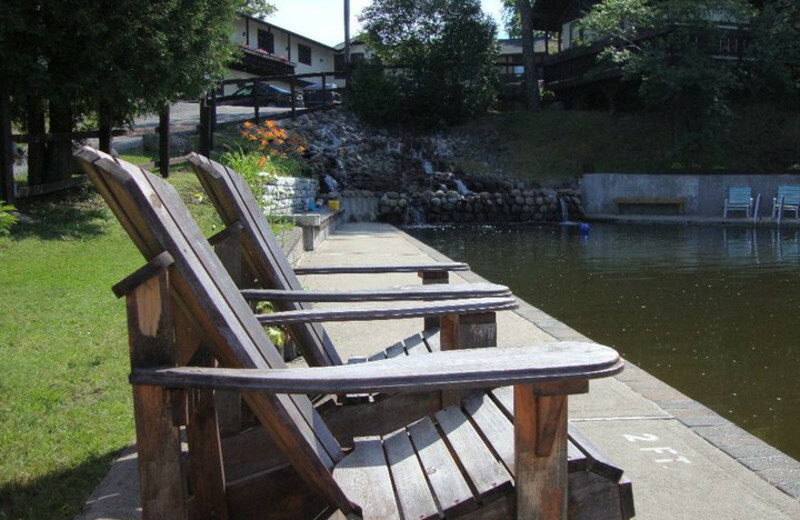 Come make your next vacation unforgettable at the year-round Wildwood on the Lake! 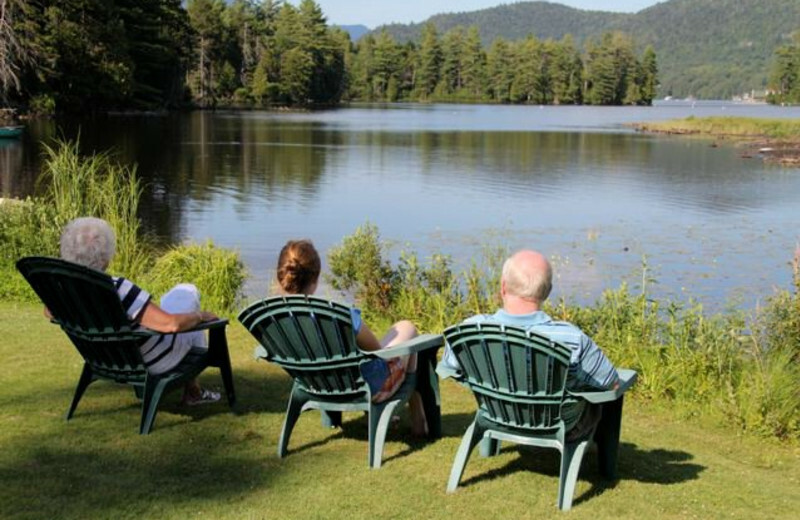 For your next family vacation, enjoy the refreshing air of the Adirondack Mountains all around you and the calming sounds of Lake Placid just outside your door. At Wildwood on the Lake, you and your loved ones can reconnect on exciting fishing trips, explore the unique shops and restaurants in town, or spend a day at the nearby slopes if you're here in the winter. With an onsite pool and hot tub, cozy accommodations with wireless internet, cable television and complimentary coffee and muffins available in the lobby every morning, you have all you need for a memorable New York vacation. Spend quality time with your loved ones in a relaxing, lakeside setting. 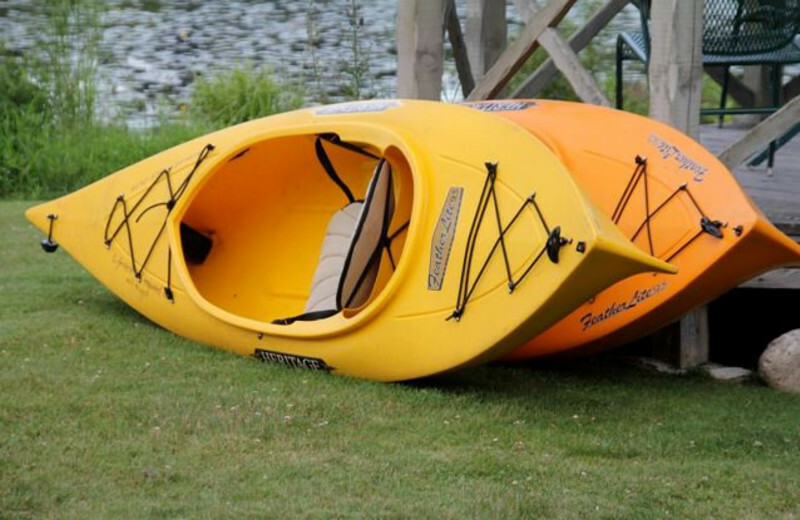 Wildwood on the Lake offers everyone a place to unwind in comfort and reconnect with a variety of outdoor recreation options. 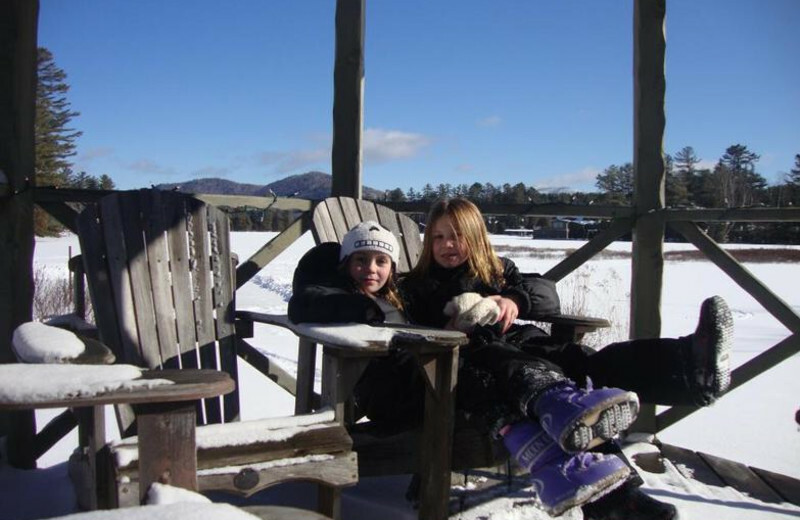 Their cozy accommodations can host everyone in the group, while the prime location on Lake Placid means you're never far from the fun. Catch up on each other's lives with a fishing trip, watch over the kids as they lay around on the beach, and more! 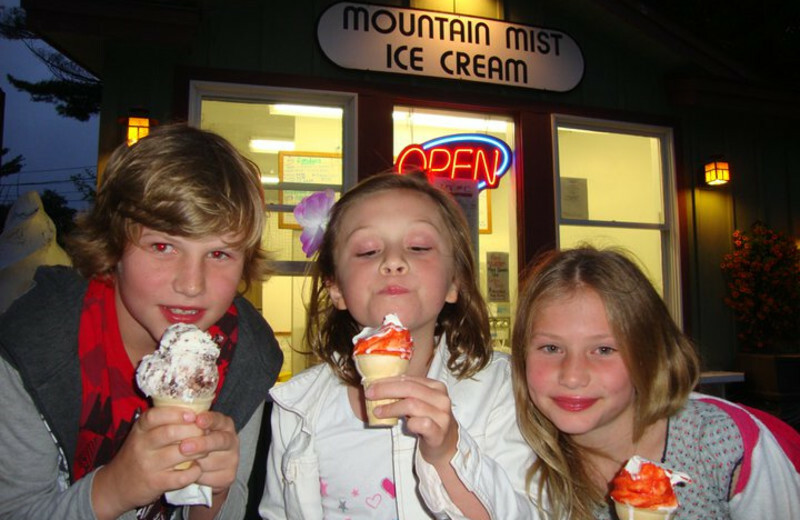 Nature-lovers of all ages are sure to have a great time at Wildwood on the Lake. This beautiful location with the Adirondacks all around the Lake Placid steps away is sure to help clear you mind and let you explore to your heart's content. Go out on a guided fishing trip and reel in a trophy catch, hit the hiking trails and soak up the views, and much more! The possibilities are truly endless at this New York destination! Located right on Lake Placid, you'll be up close and personal with all of the fishing fun at Wildwood on the Lake! Enjoy fishing off of the shore or rent a boat for a more exciting retreat. Avid fishers and beginners alike will have the time of their lives when fishing in New York. Book your next trip today! Located in the Adirondack Mountain range, Wildwood on the Lake offers breathtaking view throughout your stay in Lake Placid. Make sure to plan some hiking trips as you prepare for your vacation as these hills offer travelers miles to explore during a visit. Some of the mountain streams and creeks are great places to cast a line for some mountain fishing as well! 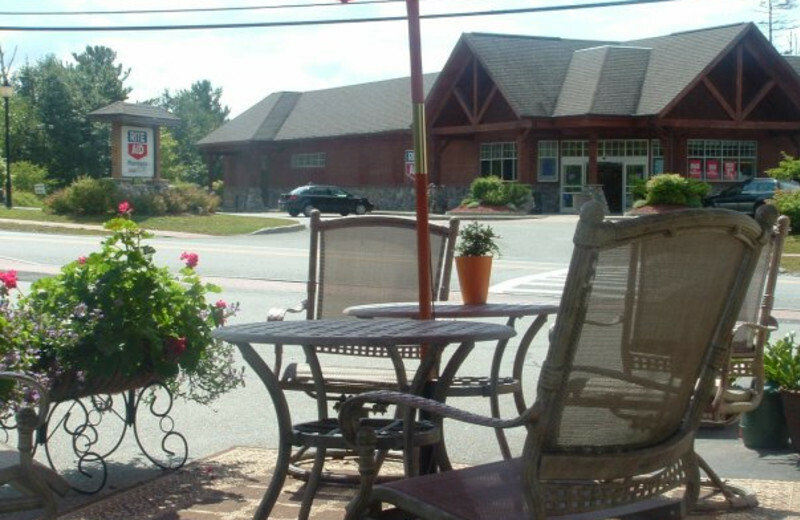 Wildwood on the Lake rests just steps away from beautiful Lake Placid. Enjoy stunning views of the water and surrounding mountains from your private cottage or room, and head out to explore the lake at your leisure. Guided fishing trips, boating, and swimming are all available to keep you busy and entertained! Or, just lounge out on the sandy beach and soak up the fresh air! 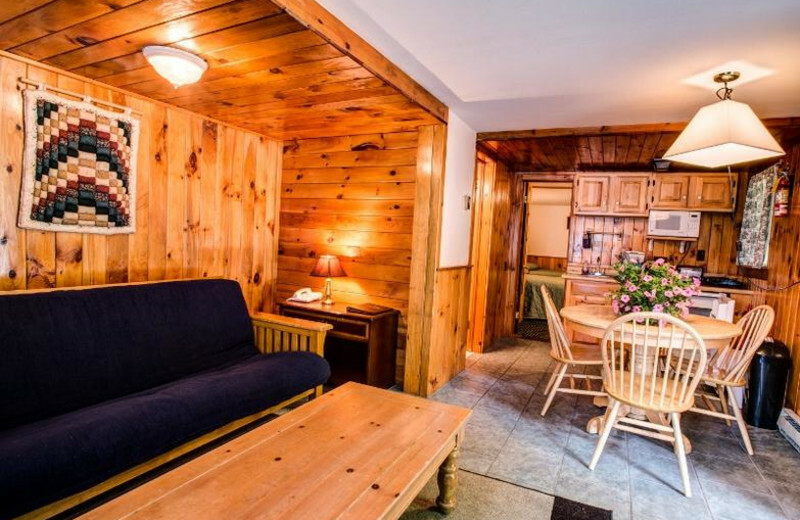 Along with their cozy rooms and efficiency suites, Wildwood on the Lake offers a selection of charming one and two bedroom cottages for larger groups and extra privacy! These furnished accommodations feature everything a variety of amenities such as whirlpool tubs, flat-screen television with DVD/VCR, kitchenettes or full kitchens, fireplaces and more. No matter which cottage you choose, you're sure to feel right at home! 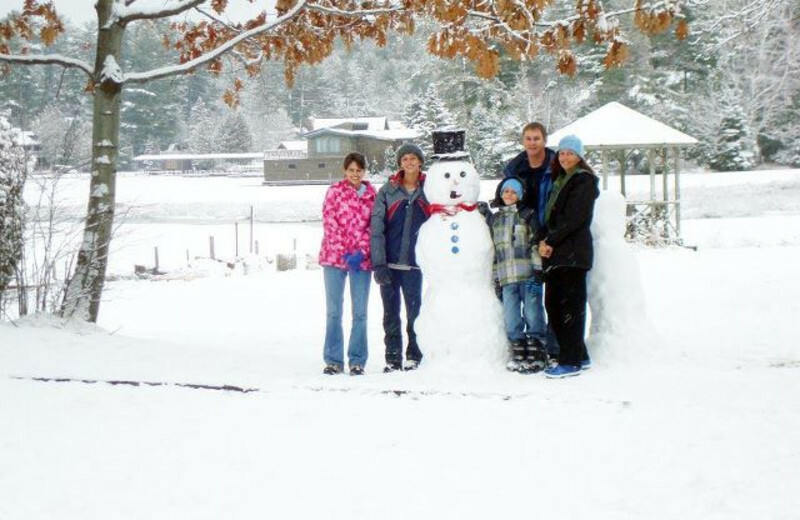 This property is ranked number 6 on Top 10 Lake Placid Resorts. Read about it here.